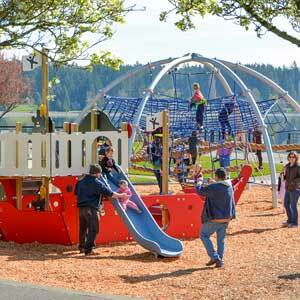 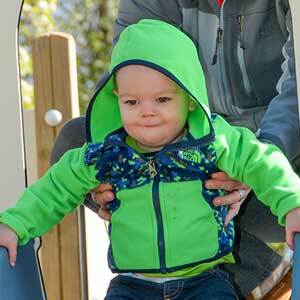 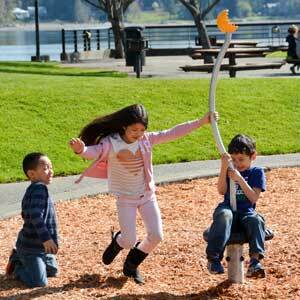 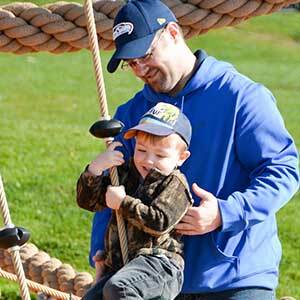 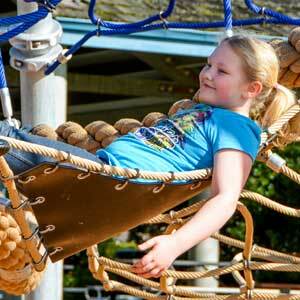 Considered the crown jewel in Kitsap County, Silverdale Waterfront Park is the premier park in this county. 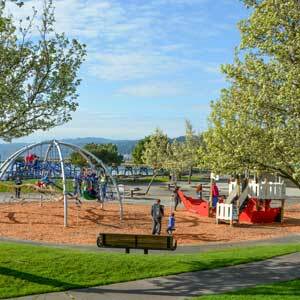 The beautiful location, and stunning waterfront property draws locals and visitors alike. 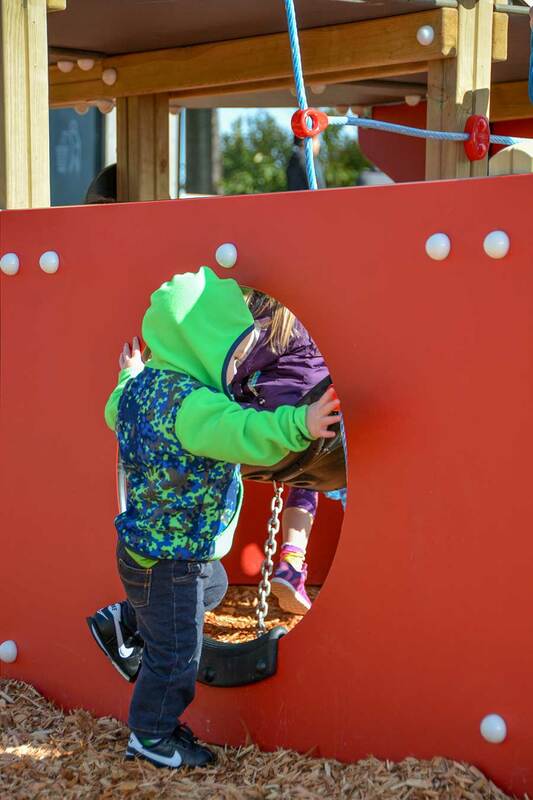 The playground was installed in 2015. 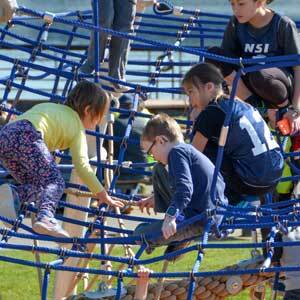 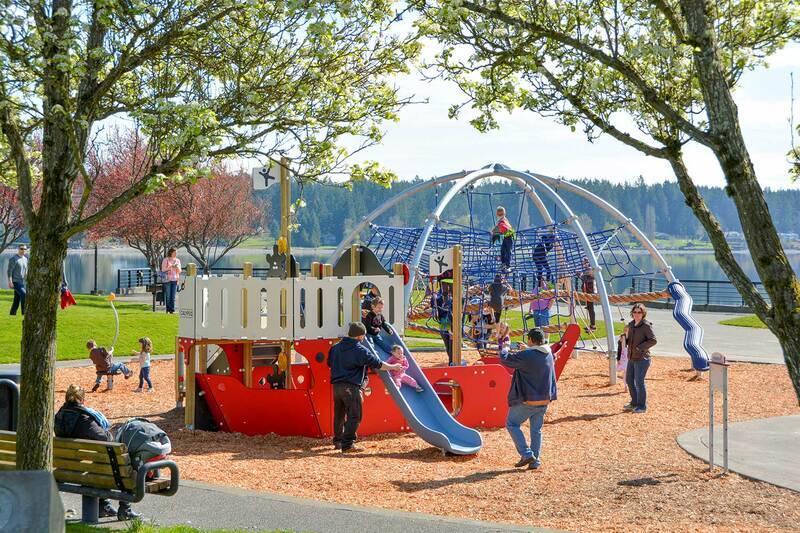 Because of the location and the industry supporting this city, a maritime theme was chosen for the Silverdale Waterfront Park playground. 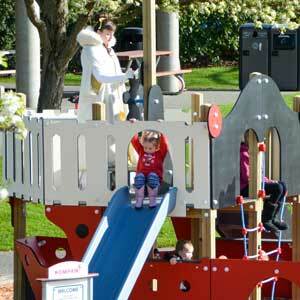 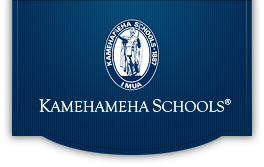 It features KOMPAN’s classic pirate ship for pre-schoolers. 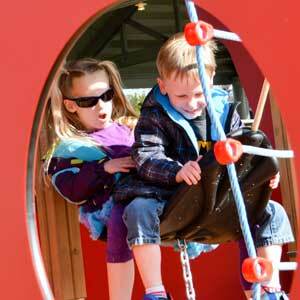 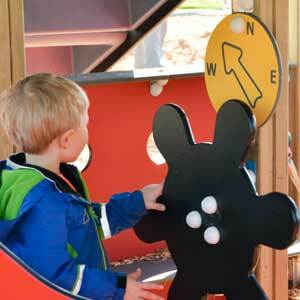 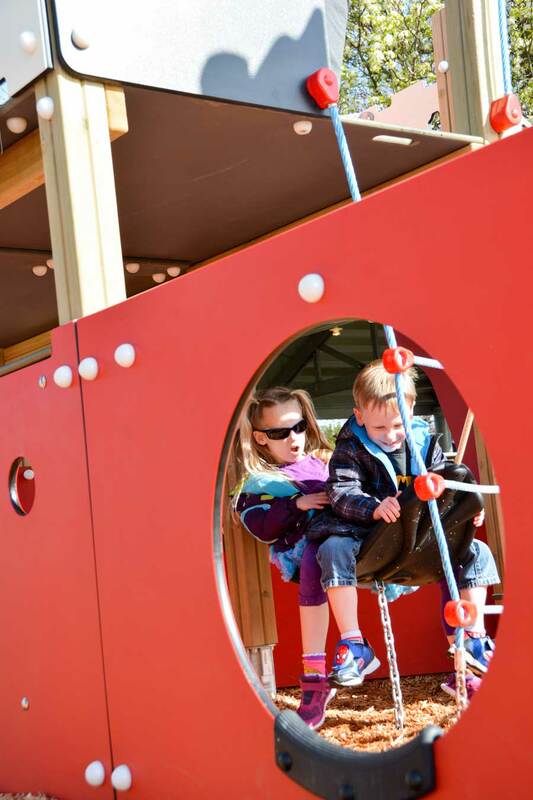 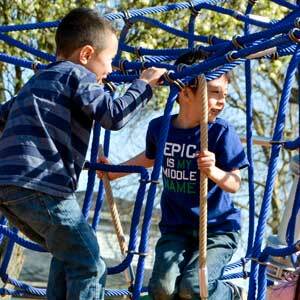 Additionally the playground features a KOMPAN Explorer Dome for older children. 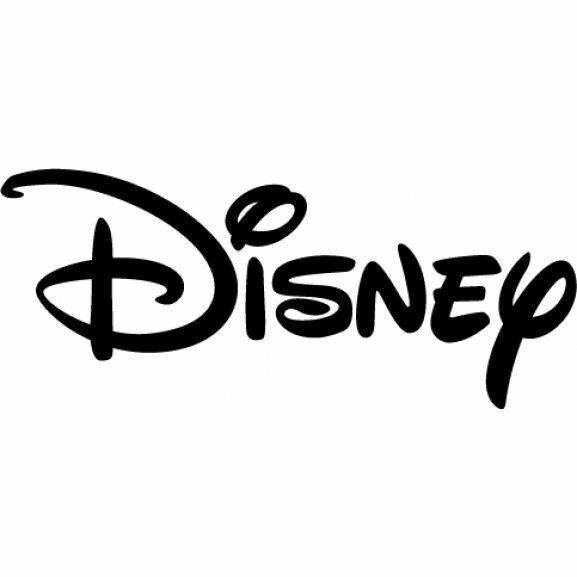 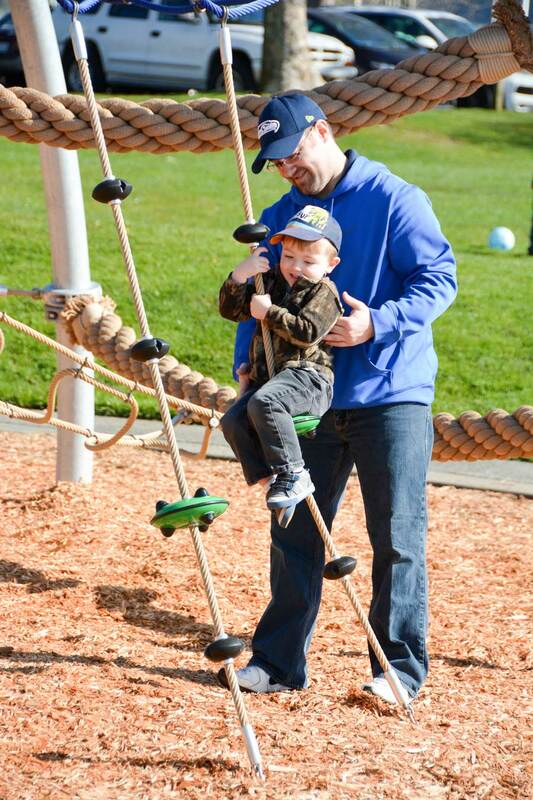 In addition to providing playground design and playground equipment, Highwire also provided several of the park’s site furnishings and amenities from Urban Accessories. 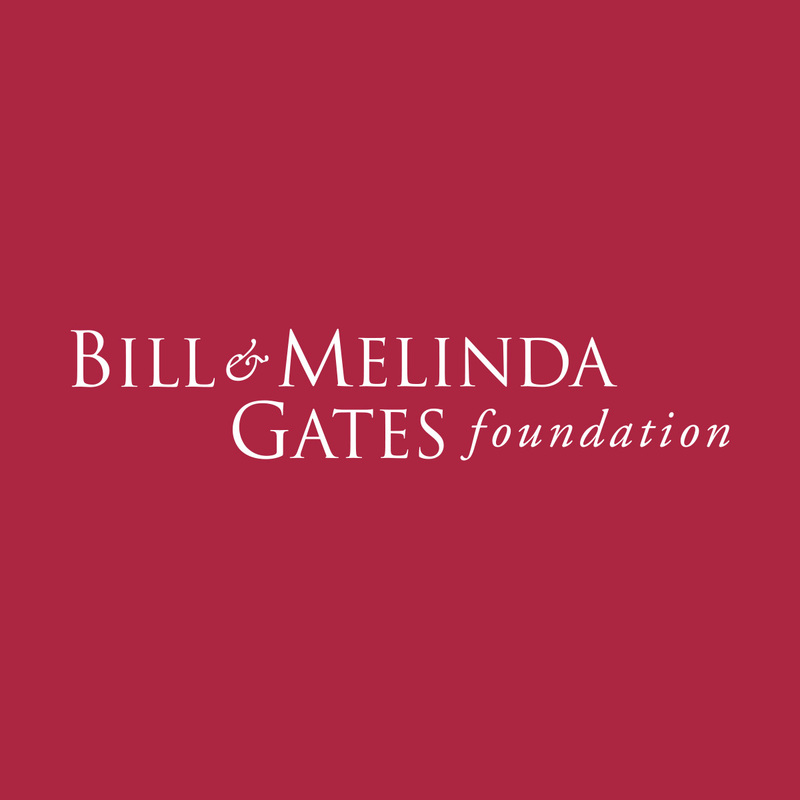 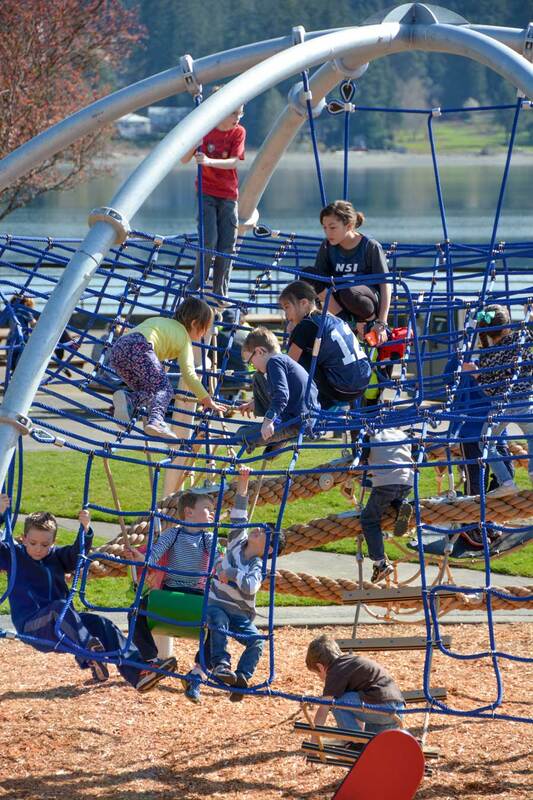 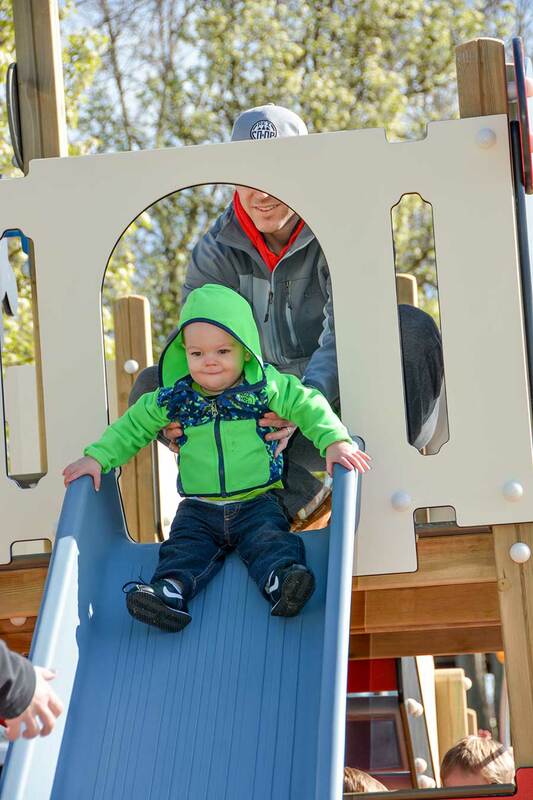 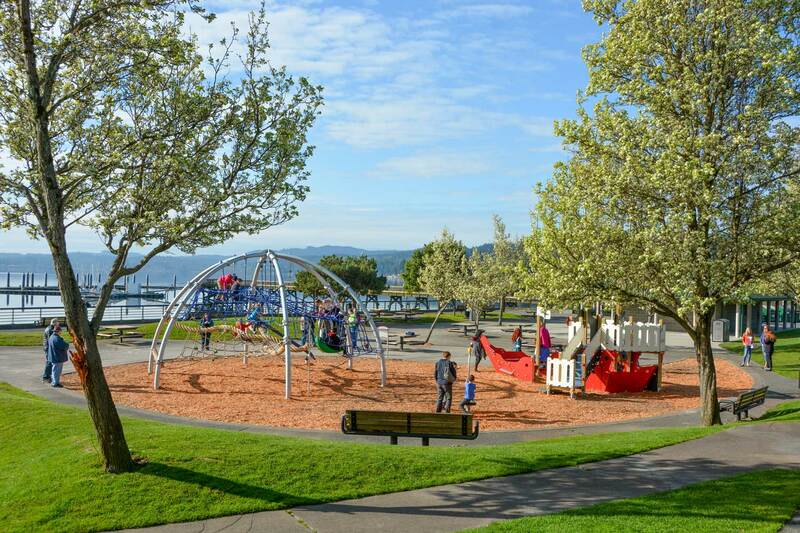 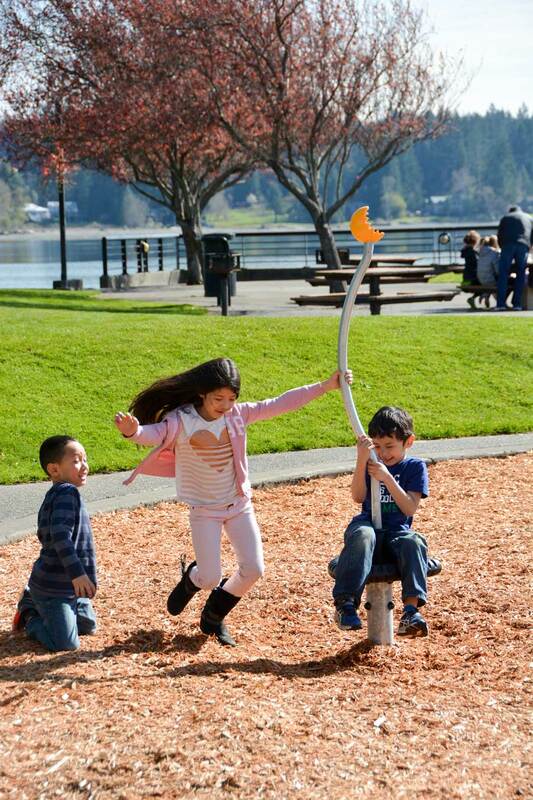 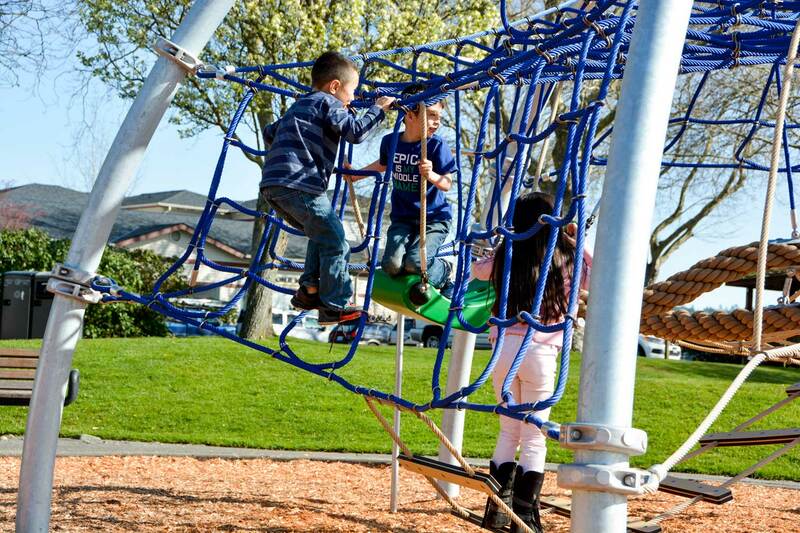 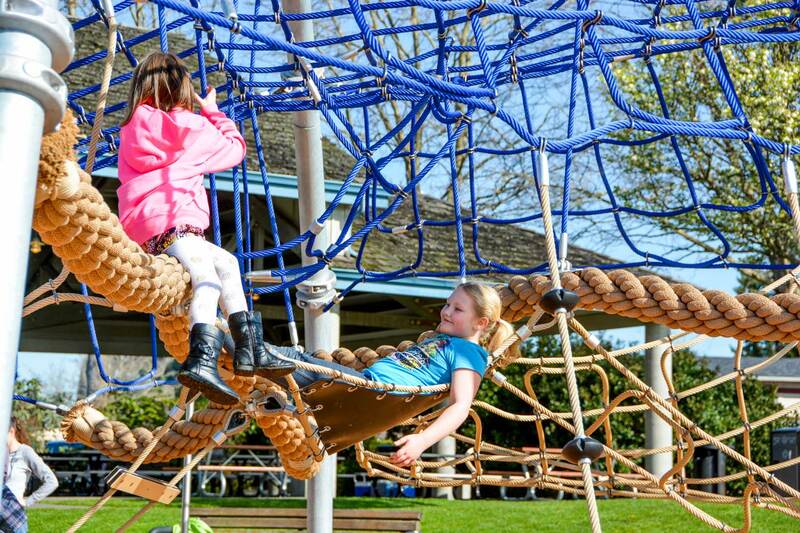 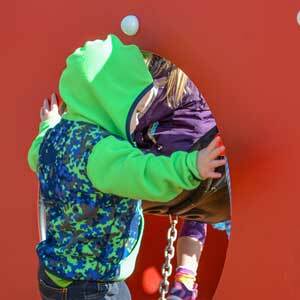 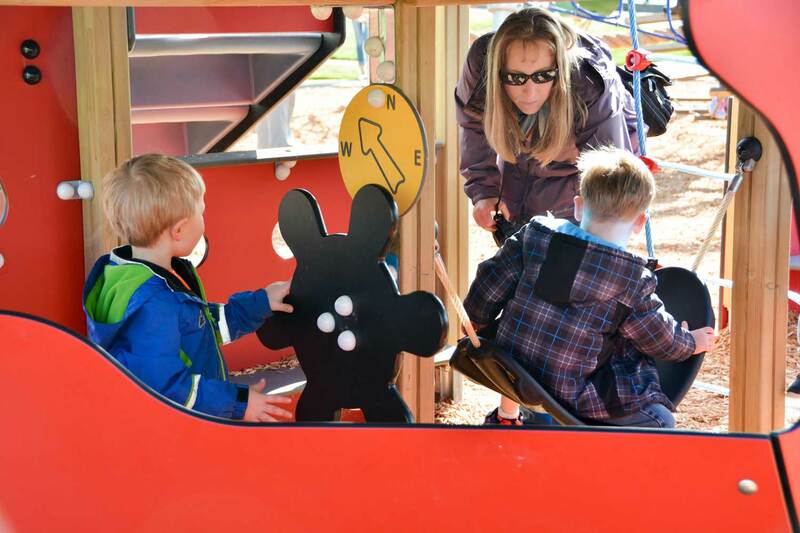 If you have an opportunity to visit Silverdale Waterfront Park, enjoy the exceptional views, take time to explore the array of playground equipment for children of every age and ability. 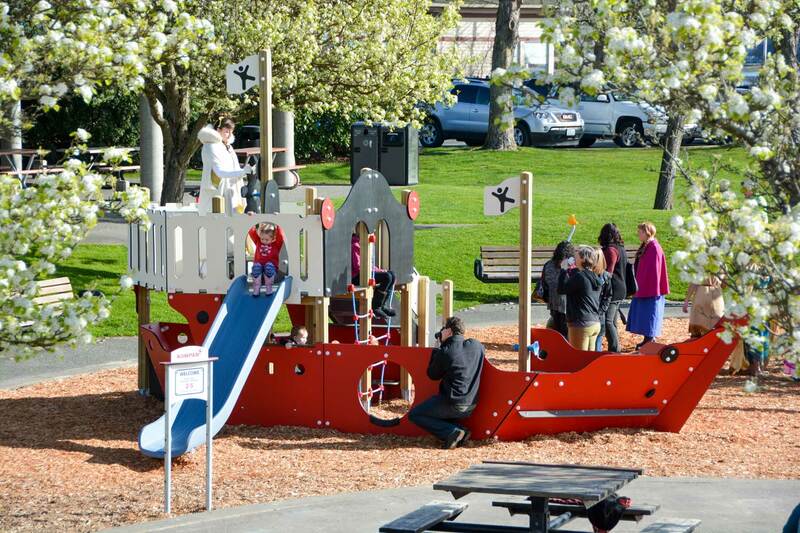 Also notice the environment enhancing tree grates, trench grates and benches.